Summer bugs bugging you? Get rid of them the natural way! You can use the peels of any citrus fruits to rub down any areas of your house that spiders have been frequenting, like windowsills or bookshelves. An added perk? Citrus peels also make a great natural furniture polish for wood surfaces! Lemon eucalyptus oil is just as effective as DEET in repelling mosquitoes! Lemon eucalyptus oil can also be used to prevent deer tick bites. Want an easy (and tasty!) way to keep the mosquitoes off of you? Just eat lots of garlic! When your body secretes the garlic, bugs will be able to sense it, and they will steer clear of you! You can also get the same effect by sprinkling garlic powder around your home, if you don’t want to battle garlic breath! Do you have an ant issue? 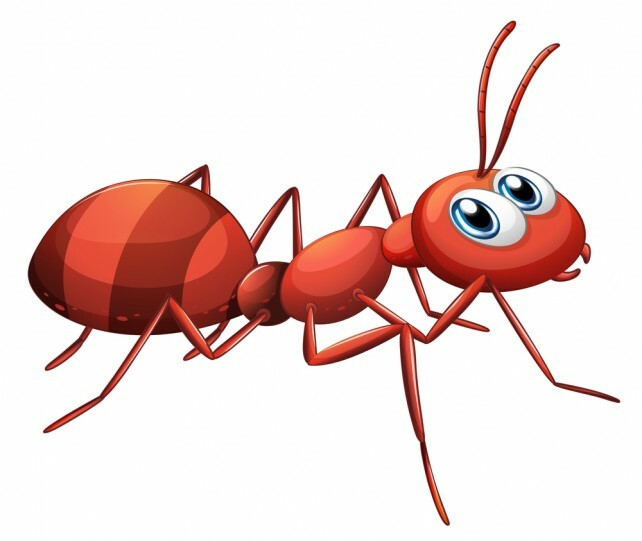 Just put some white vinegar in a spray bottle, and lightly spritz areas where ants like to hang out.